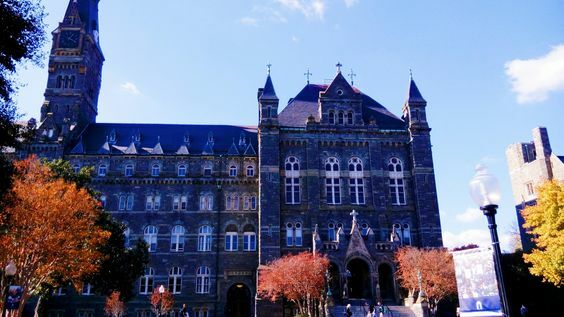 After a mini hiatus from the blog, we are back with a Georgetown Travel Diary. We left for Washington D.C. (travel diary from D.C. coming soon!) on Tuesday and just got back to Kansas this afternoon. One of the first places we visited was Georgetown and it only took a matter of seconds (literally) for us to fall in love with the town. 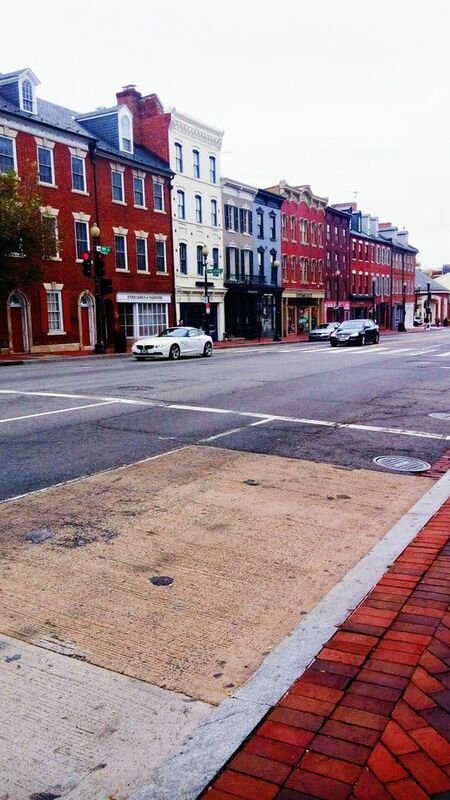 Georgetown is so charming and is full of shops and boutiques (explore here). Some notable shops that we loved in Georgetown were Alex and Ani and American Apparel. It is also filled with SO. MANY. BAKERIES. We sat down for coffee and dessert at Dean & Deluca which was so cute in the Georgetown setting! 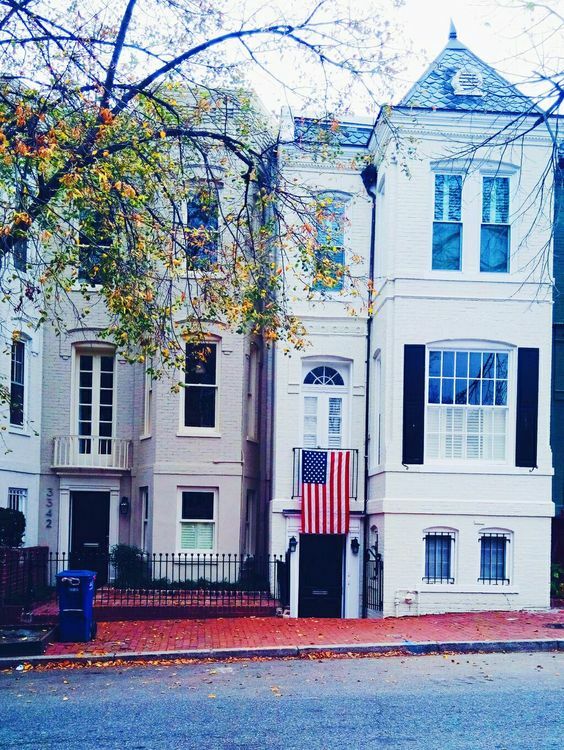 We visited Georgetown a few times during our stay in D.C. because we loved it so much! 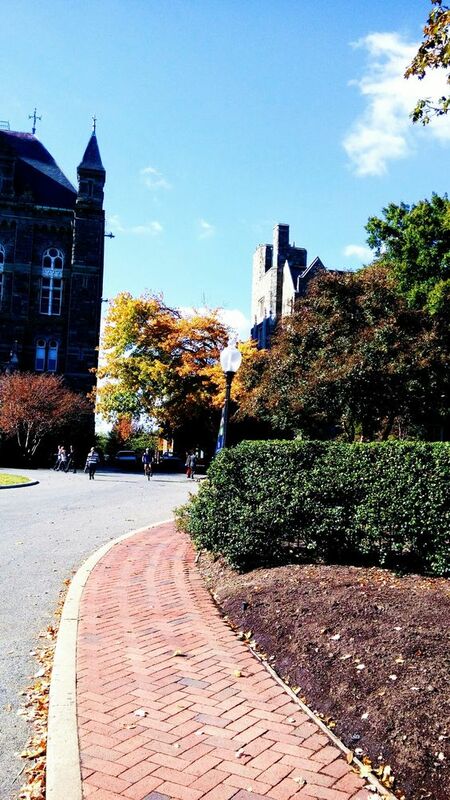 We took a campus tour of Georgetown University (shout out to our two amazing tour guides!) and loved it there! The campus is stunning! Definitely schedule a visit if you ever find yourself in Georgetown! 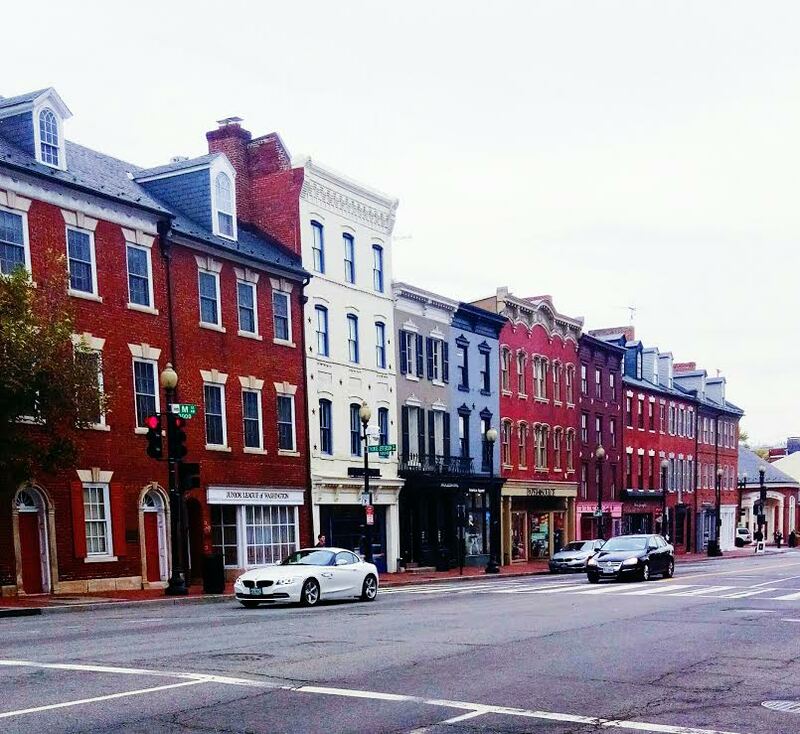 We loved Georgetown's small town European feel and cannot wait to visit again! 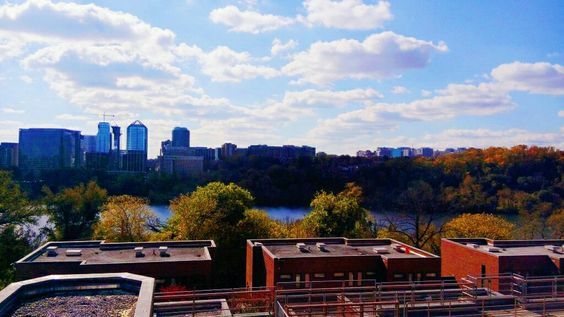 If you are in the D.C. area, we highly recommend visiting this town! Georgetown is about a little less than an hour walk from D.C. along the Potomac River and while that seems like a long trek, it is SO worth it! Have a great Sunday night and stay tuned for our Washington D.C. and Old Town Alexandria travel diaries + D.C. restaurant recommendations! 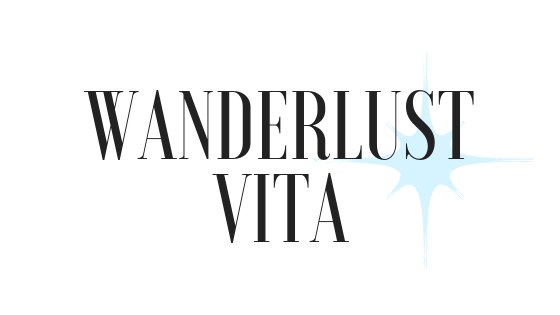 I want to visit! These pictures are beautiful! Hugs and kisses from Germany! Thank you! Hope to visit Germany one day as well!